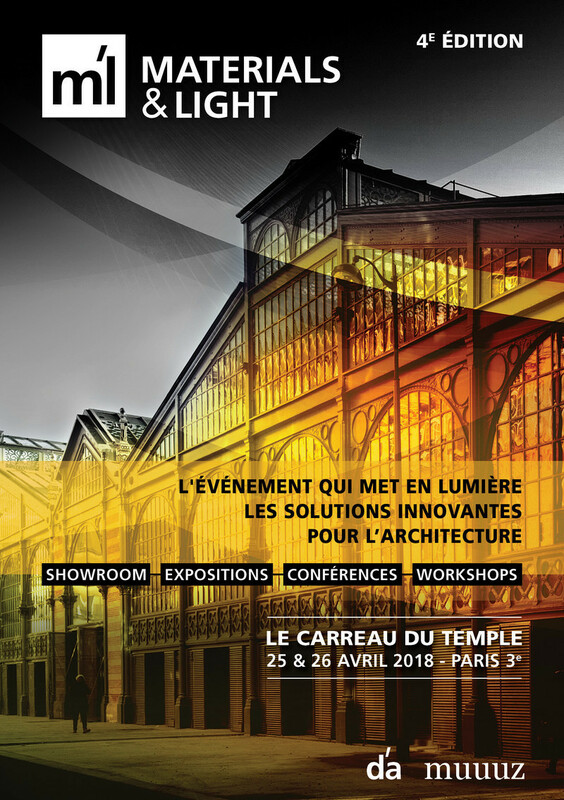 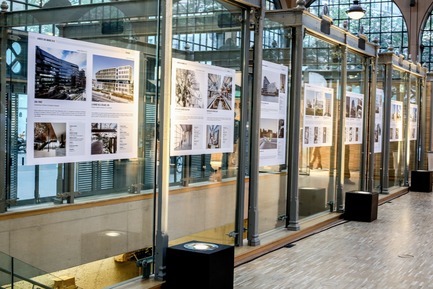 For its 5th edition, MATERIALS & LIGHT trade show will be held in the exceptional setting of the Carreau du Temple on April 24th and 25th, 2019, for two days of show and conferences dedicated to innovative architectural solutions. 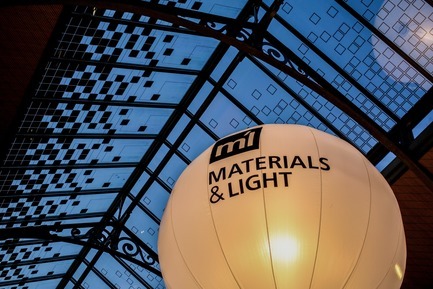 Materials & Light is a professional trade show dedicated to innovative products and new materials for architecture, lighting and interior design. 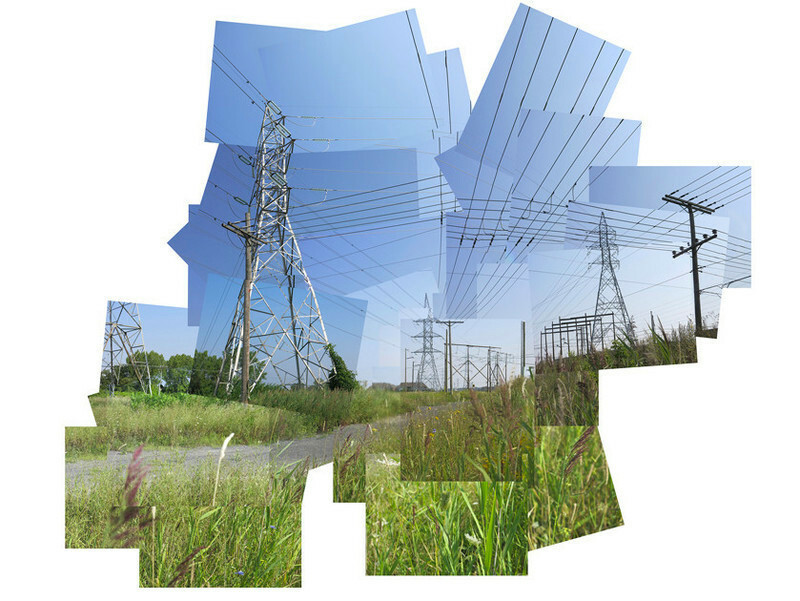 Its goal is to highlight the creative solutions and to improve industrialists and prescribers’ exchanges. 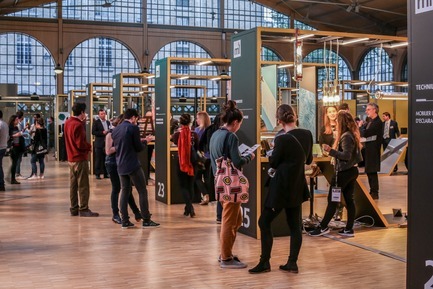 Organized by the d’a magazine in collaboration with Muuuz, Séquences Bois and Traits Urbains, Materials & Light is the best occasion for more than 2 500 visitors to discover a selection of novelties underlined by a sculptural scenography and an original lighting. 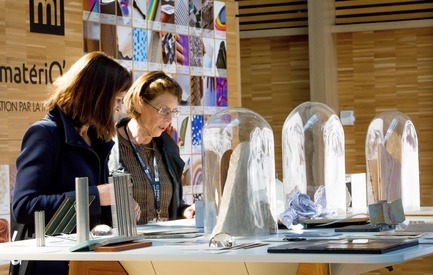 The event is addressed first and foremost to architects, urban planners, landscape architects, engineering offices, designers, interior designers, decorators, lighting-designers, scenographers… But also to project and management teams or to any professional involved in the choice of materials and lighting solutions. 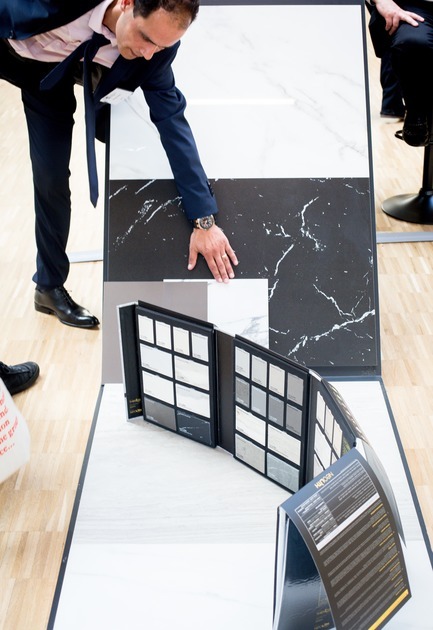 Both a source of inspiration and a networking meeting, Materials & Light has become in a few years a reference trade show for prescription. 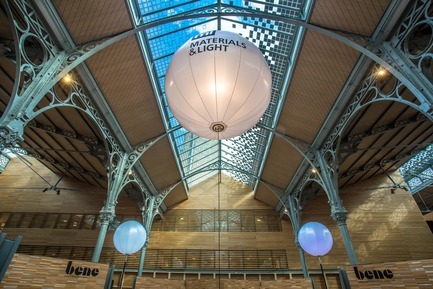 In 2018, Materials & Light took a new dimension choosing to take place in the Carreau du Temple, in the center of Paris, with an exhibition area of almost 2 000 m². 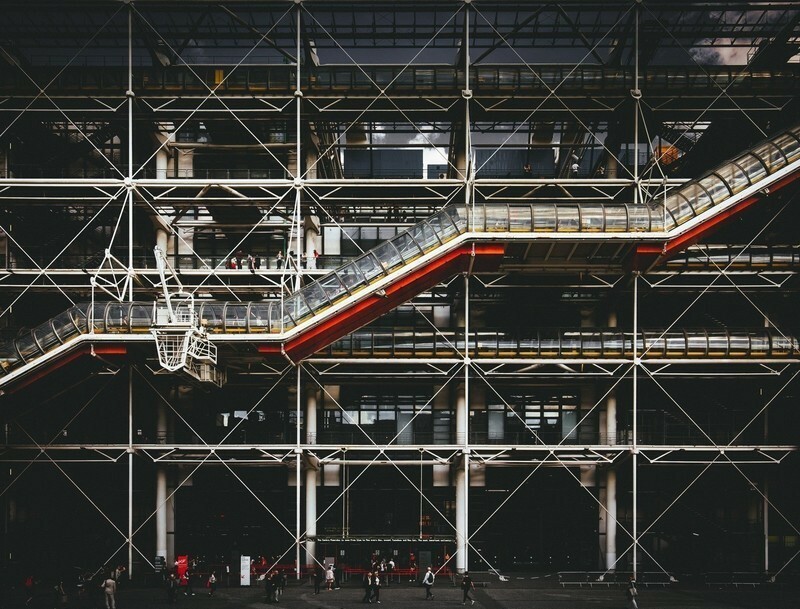 An edition appreciated by 98% of interrogated visitors (total Satisfied + Very satisfied). 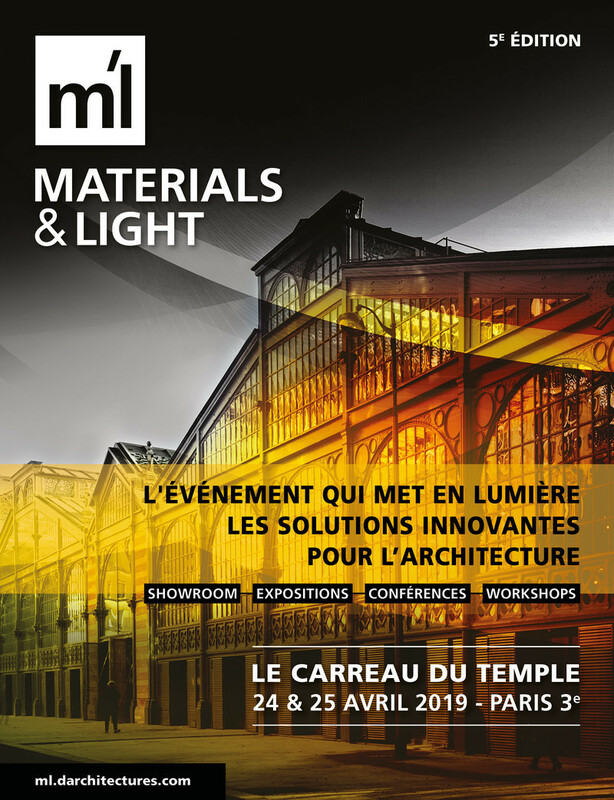 For this 5th edition, which will take place once again in the Carreau du Temple on April 24th and 25th, 2019, Materials & Light reaches a further stage, receiving 60 exhibitors, versus 40 last year. 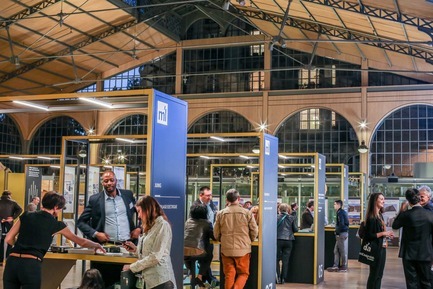 For its 5th edition, and its 2nd at the Carreau du Temple, Materials & Light carries on its collaboration with the scenograph Violette Cros who brighted in events such as the Oum Kalsoum exhibitions at the Institut du Monde Arabe, the 70th birthday of SNCF at the Grand Palais, “Oublier Rodin” at the Musée d’Orsay, or even the Musée de la Mine in Saint-Etienne. 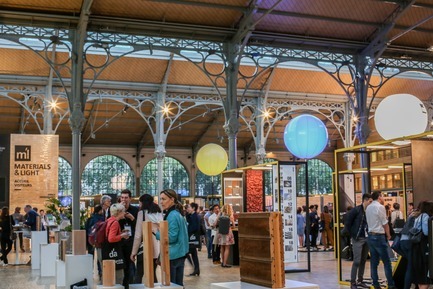 For Materials & Light, Violette Cros wanted to take advantage of the Carreau du Temple’s exceptional volumes. 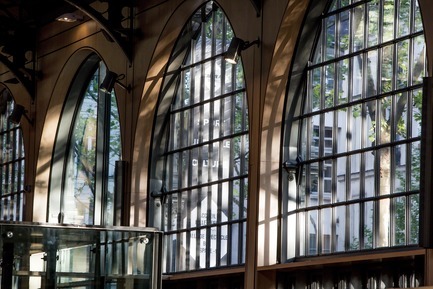 StudioMilou Architecture rehabilitated this historical monument in a contemporary way. 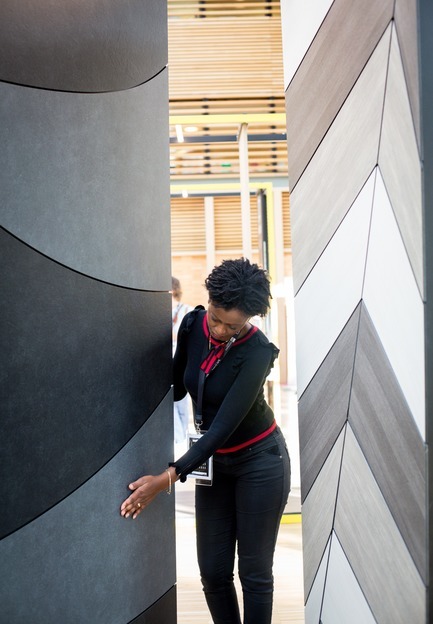 She imagined 3 formats of steel modules, to remind the structure of the edifice. 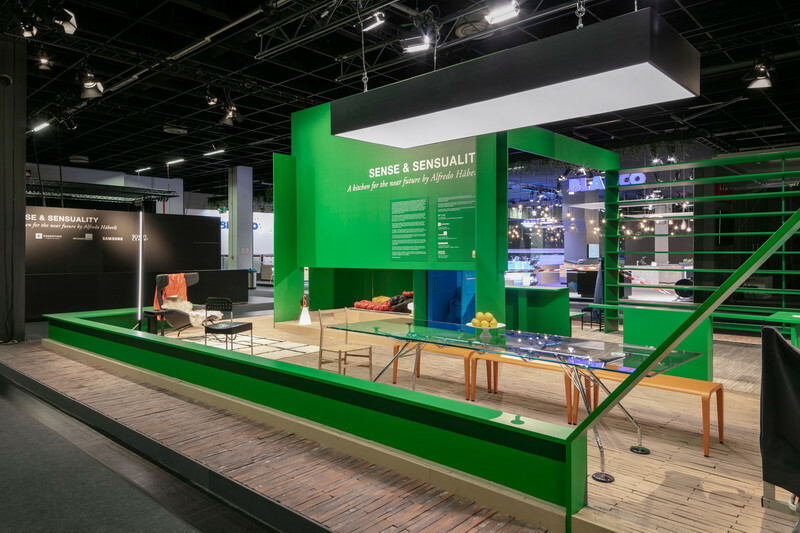 An inspiring scenography which confirms the original positioning of Materials & Light, between materials showroom and artistic exhibition, which enhances the lighting and street furniture. 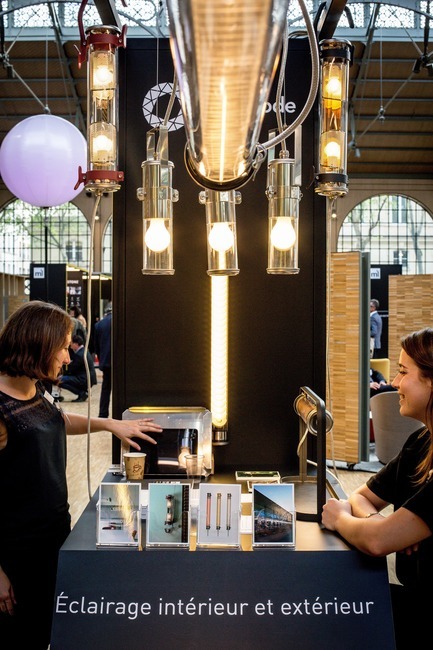 Signed by LIGEO, the lighting of this 5th edition associates design with technology. 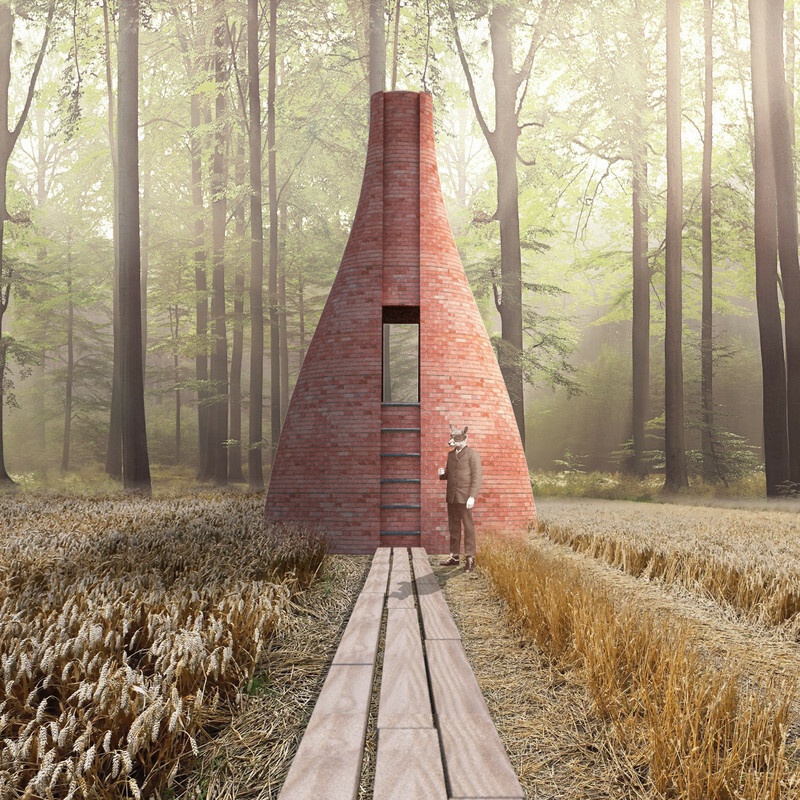 An exceptional light concept work serving the place’s architecture and the proposed materials. 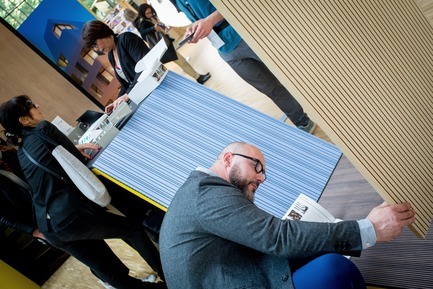 A conferences cycle animated by experts and journalists is proposed to visitors for the whole duration of the trade. 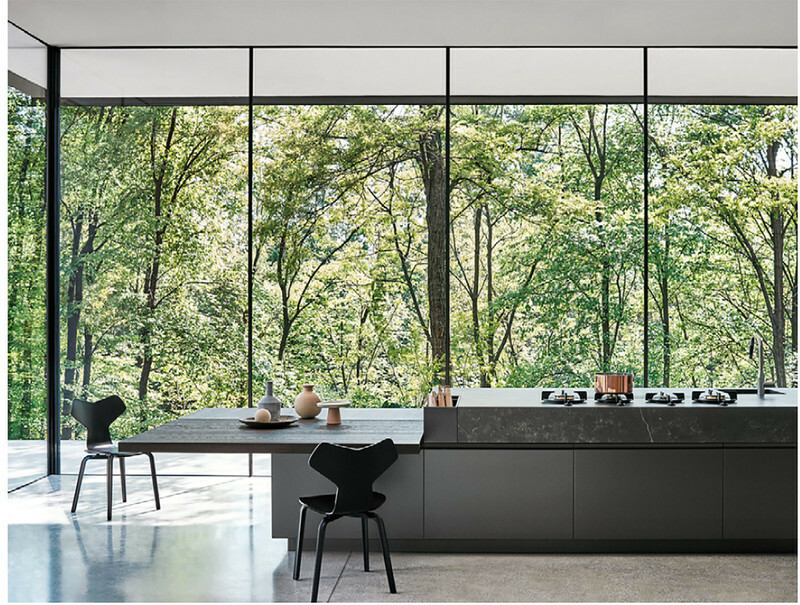 Festive animations (brunches, private evening, snacking, cocktail…) also give Materials & Light a playful aspect, and the opportunity to exchange in a friendly atmosphere. 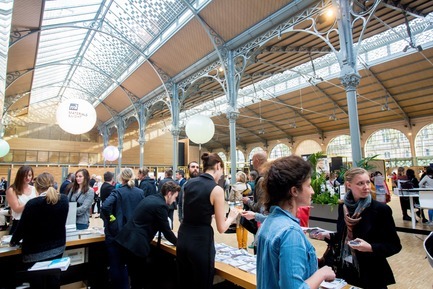 Award ceremony, driven by Sarah Ador, Editor in Chief of Séquences Bois. 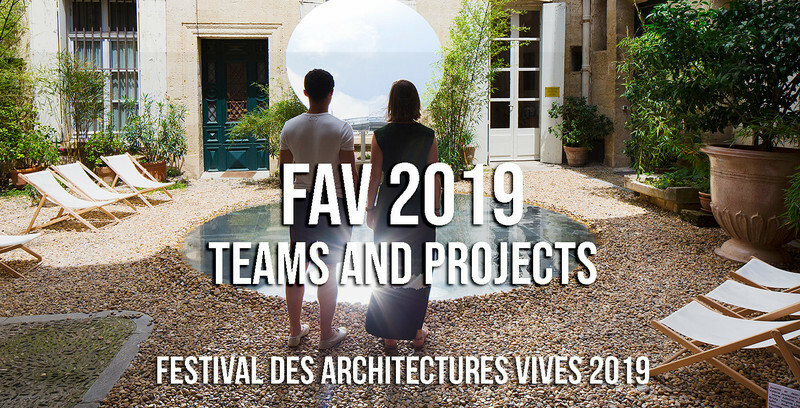 For the first time, seven architectural French realizations built from wood during the last two years will be awarded by the magazine’s redaction. 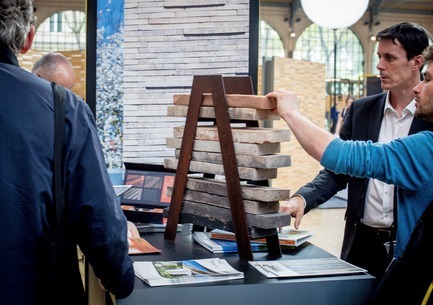 The jury is composed of professionals in architecture, engineering and wood sector, and also members of the editorial committee: Joseph Behaghel, Robert Lourdin, Marion Cloarec, Jérôme Grivet, Stéphane Berthier, Éric Richard, Yves-Marie Ligot and Pascal Gontier. 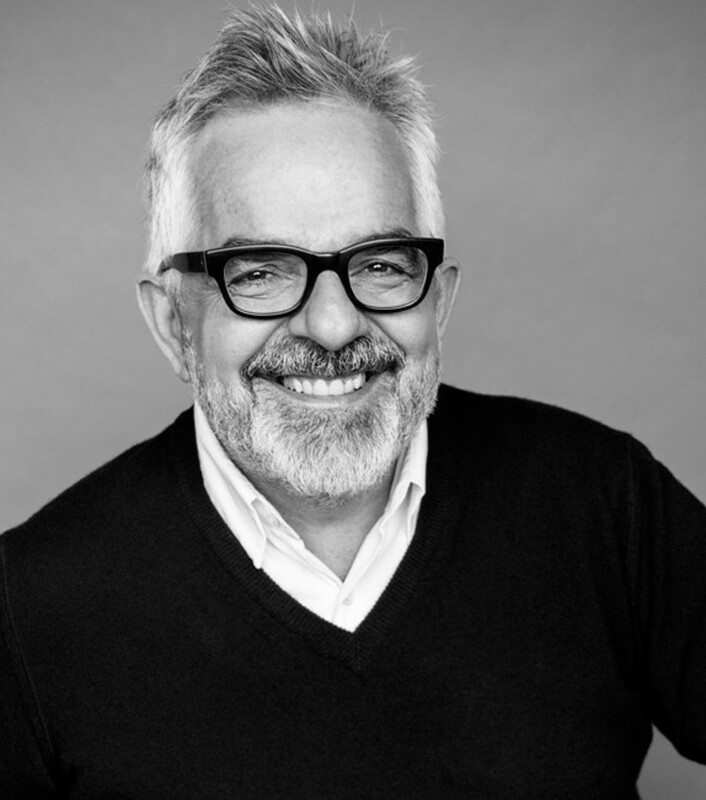 14:00 – TO BIM OR NOT TOO BIM ? 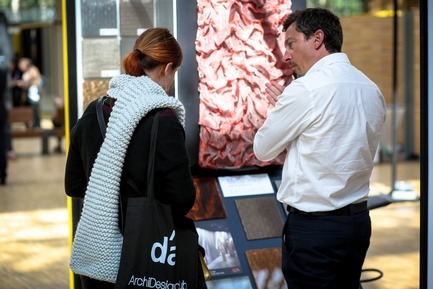 Architect Thibaut Robert (TRAA architectes) comes back to his projects’ experience and his peers’ one. 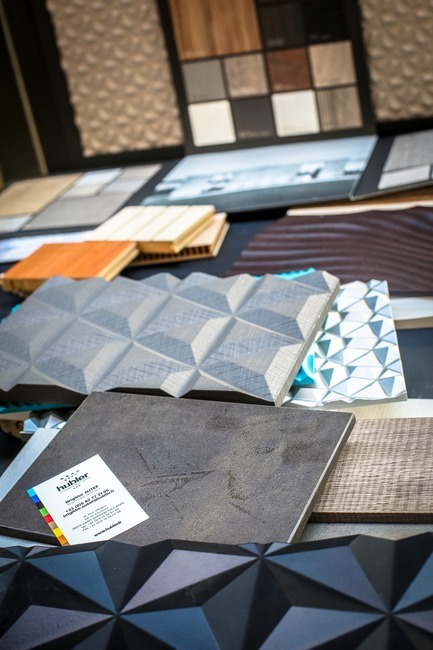 Starting with the idea of material to model it in BIM, he testifies how BIM allowed him to shape material. 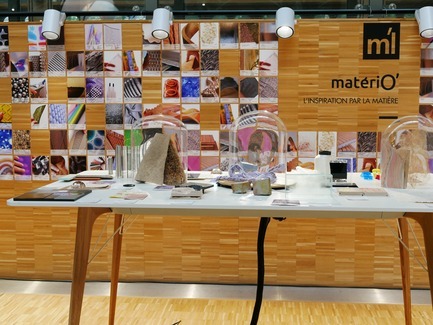 Monthly, matériO – innovative materials watch specialist – offers to its members a frühstück (a breakfast, for the non-german speaking) around about 40 wonderful new materials, selected by its finders. 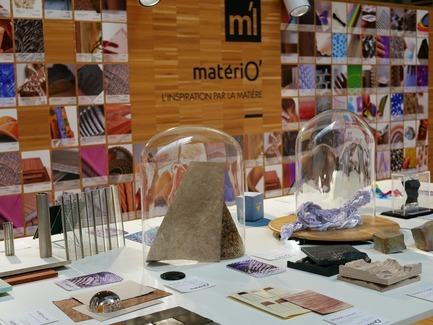 For Materials & Light, matériO’ will propose an outdoor pausenbrot (a snack), with a free entrance for any trade’s visitor. 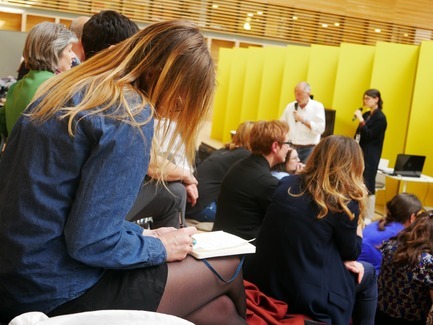 One dense hour about innovation that will contribute to your future projects. 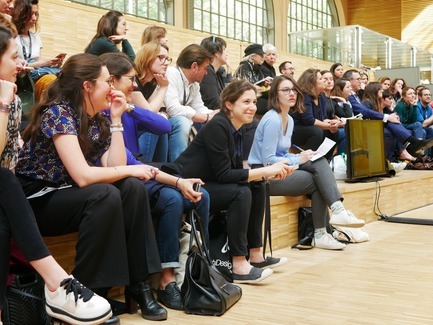 Pecha Kucha organized by Zorica Matic, President of the association Les Idées Lumières. 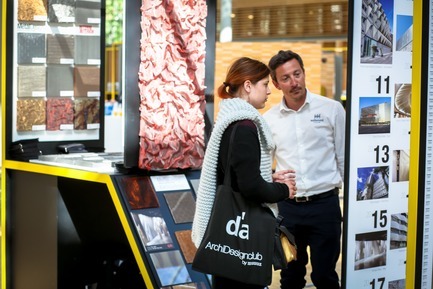 d’a is published by the Société d’Editions Architecturales, a Groupe Ficade subsidiary. 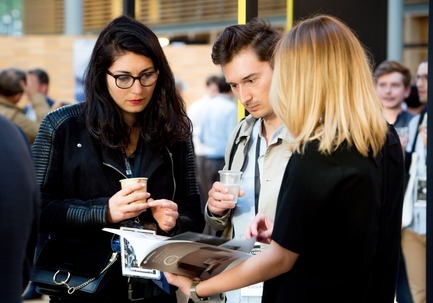 Groupe Ficade is an information and service group for professionals in 3 different sectors: urbanism, building and architecture; law; finances and patrimony. 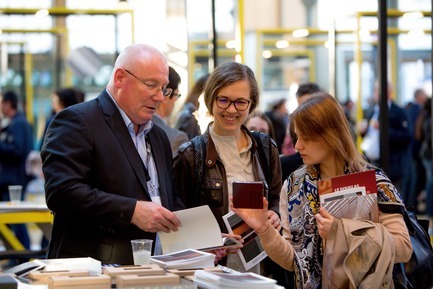 Groupe Ficade edits reference publications in its sectors (magazines, letters, reference books, informative websites…) and organizes more than 50 events per years (trade shows, forums, rankings, studies travels…). 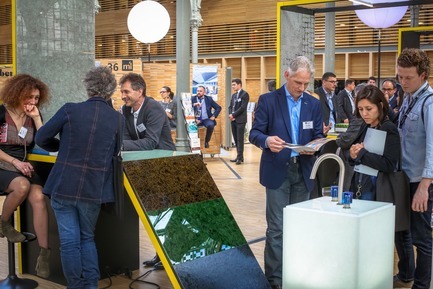 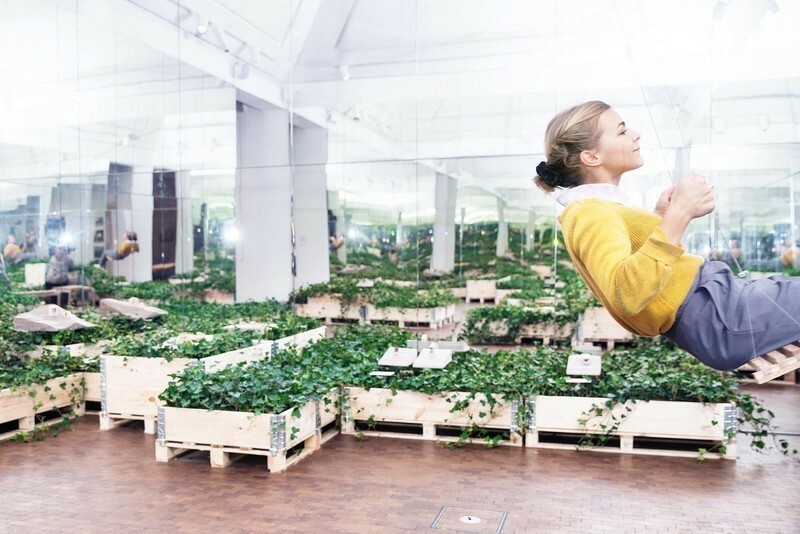 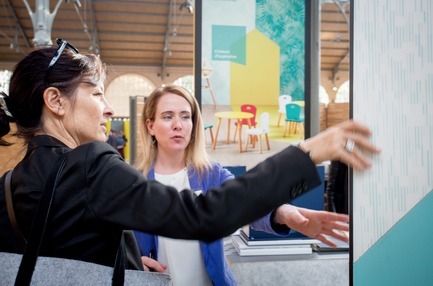 Groupe Ficade’s publications, magazines Traits Urbains, Séquences Bois and Muuuz’s teams actively participate in the Materials & Light trade show’s animation along with magazine d’a.